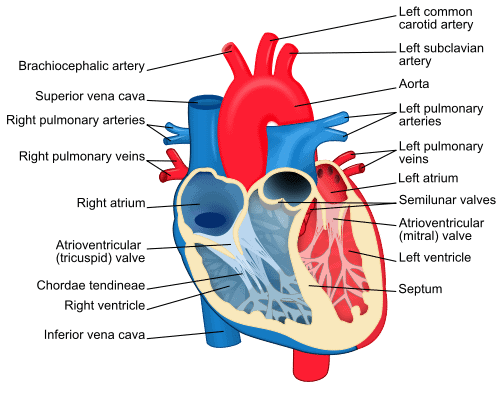 This unique use of the method helped stop ventricular arrhythmias — which cause “electrical storms” — that originated in the septum, the thick muscle that separates the heart’s two ventricles. This area is virtually impossible to reach with conventional treatment. As is common with other arrhythmia procedures, the team first took colorful images of the electrical system of each patient’s heart using wires within the arteries of the heart muscle, which helped pinpoint the exact origin of the arrhythmia and served as a roadmap for the medical team. “More study will help determine if coil embolization could be used with a broader range of arrhythmia patients,” said Dr. Noel Boyle, a clinical professor of medicine and director of the electrophysiology lab at the UCLA Cardiac Arrhythmia Center.